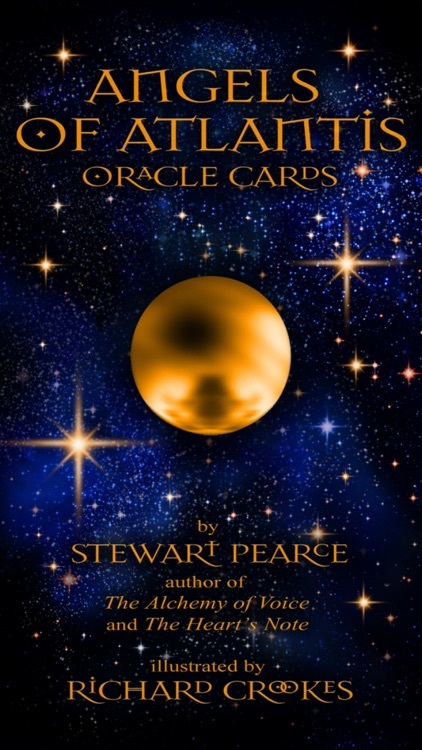 The print version of the Angels of Atlantis Oracle Cards won the 2012 About.com Readers Choice Award for Best Oracle Cards, as well as the Prediction Magazine Reader's Award for Best Oracle Cards. 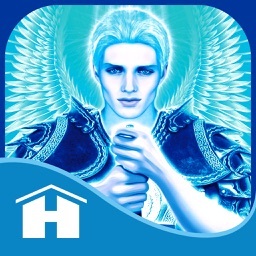 Inspired by the 12 archangels of Atlantis, these 44 oracle cards represent loving, wise guides and provide powerful counsel and healing. 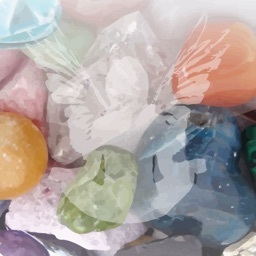 Each card presents a universal heart virtue, which seekers can use to navigate life’s changes, blessings, and adversities, while each image alludes to the harmonious, enchanted elixir of well-being the angels bestowed upon the land. 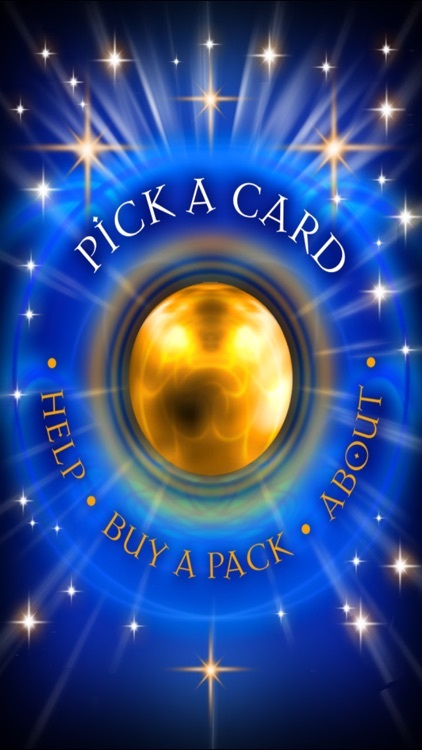 Pick a card for the day, for the week, on your birthday, or whenever you have a question and would like some guidance. Easily consult the previous card picked before picking a new one. Stewart Pearce is a world-renowned Voice Coach with a career spanning three decades, enhancing the presentations of wonderful people like Vanessa Redgrave, Diana Princess of Wales and Anita Roddick. Stewart was Head of Voice at the Webber Douglas Academy from 1980-1997, and Master of Voice at Shakespeare’s Globe from 1997-2008. 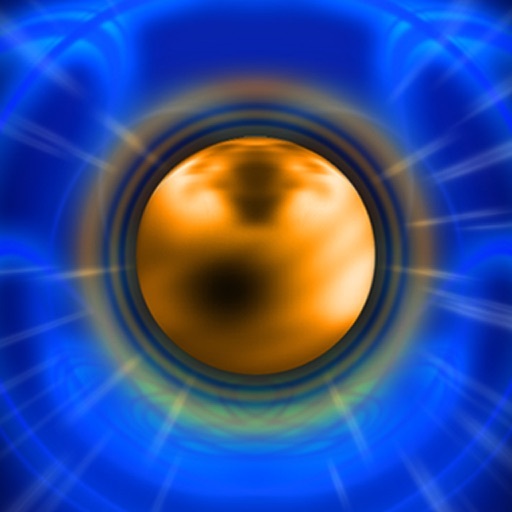 Stewart is also an inveterate Sound Healer, Seer and Angel Medium, having received a body of work through Angelic transmission during the Harmonic Convergence of 1987. This temple of sound healing teaches the intelligence and compassion of the heart through the breath of the song of the soul. Richard Crookes is a full-time freelance artist, providing illustrations for the publishing industries, as well as exhibiting, selling fine artwork and working on commissions. 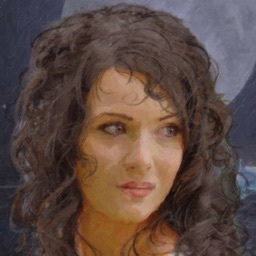 Early watercolour work taught the importance of retaining luminosity and atmospherics within the new disciplines of his digital artwork, which he also now uses as a new tool in reanimating traditional calligraphic techniques for new medias.. 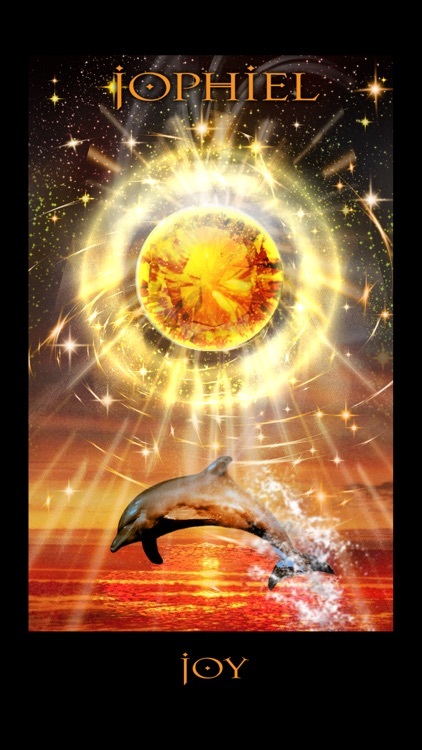 He is the illustrator of the Astrology Reading Cards and Animal Whispers Empowerment Cards.